Explore the Maravillas Cave and contemplate the incredible rocky formations it has. It is completely prepared for comfortable visits, featuring a perfect network of ramps, paths, and even a modern elevator. 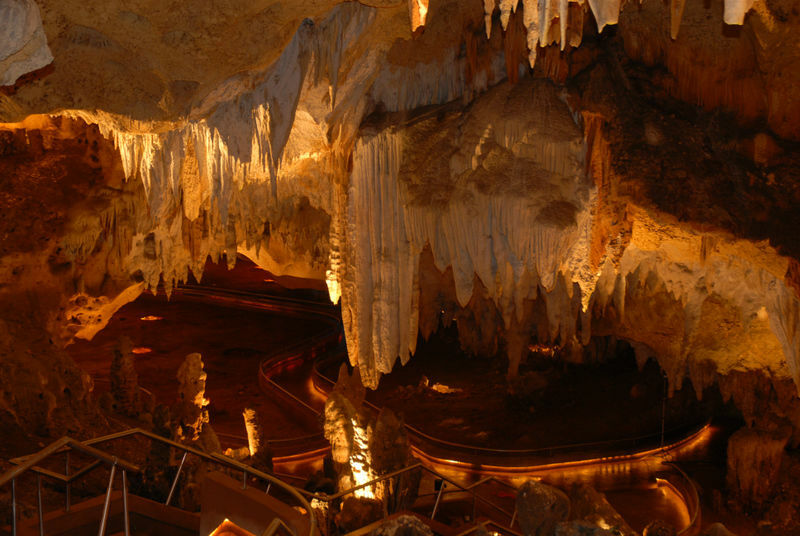 The excellent lighting system will allow you to contemplate the wonderful show of stalactites, stalagmites and geologic columns in reef limestone. Standing out from the rest, there are the coral formations and animals which lived in the place at the end of the Pleistocene. You’ll also find hundreds of petroglyphs, pictographs, and engravings by Taínos Indians, who inhabited these caves between 800 and 500 years ago. Despite this, diggings have shown archeological and human remains from between 4000 and 5000 years ago. 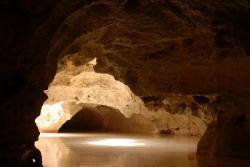 Three different kinds of bats live in these natural spaces, being the most characteristic fauna inside the cave. Moreover, inside the caves, there can also be found snakes, millipedes, centipedes, toads, amblypygids, spiders, worm and lizards among other animals. Don’t miss the chance to visit this 800 meters nature museum at 25 meters deep which was created from the underground water activity. It is 4,5 Km2 of wonders of nature and men declared national park in 1997. To complete your travel in the area don’t forget to visit Catalina Island and the Naufragio del Capitán Kidd Shipwreck. Carretera San Pedro , Km 16. Paraje Boca de Soco, entre San Pedro de Macoris y La Romana. 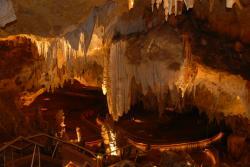 This cave is prepared for people with reduced mobility, elderly and children. Tuesdays through Sundays from 9:00am to 5:15pm.